VCCP has created the second installment in O2's "Be more dog" campaign, with a TV ad to promote its "Refresh" tariff. 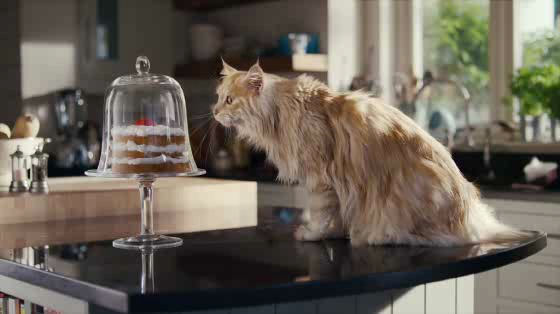 It features the same cat character that appeared in the first spot. He is frustrated that he can't get the things he wants, such as a goldfish or some milk in the fridge. He realises that if he acts more dog, he can get anything.